Home Edu Business News Paysafe’s ‘#CrackTheCode’ hackathon brings out FinTech innovation from Hyderabad’s IT talent. 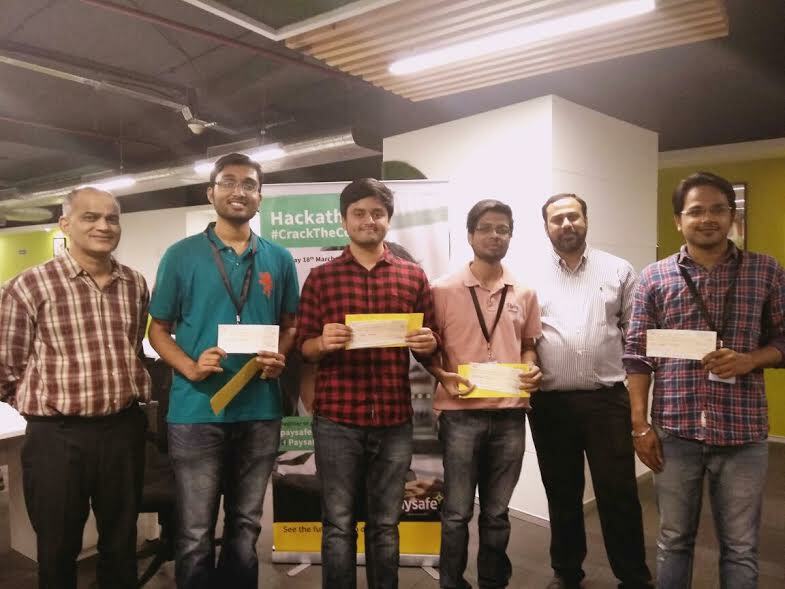 Paysafe’s ‘#CrackTheCode’ hackathon brings out FinTech innovation from Hyderabad’s IT talent. Hyderabad: Paysafe, a leading global provider of payment solutions, is today hosting a hackathon titled ‘#CrackTheCode’ at its office at SLN Terminus in Hyderabad. The hackathon is part of the company’s recruitment drive for its Hyderabad operations. It called for talented software engineers to design, develop and create futuristic FinTech solutions in the areas of AI, ML and Analytics. The hackathon was open to experienced software designers, developers and creative technologists. 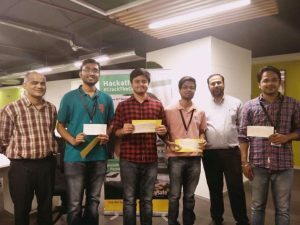 Participants were required to solve problems by developing applications using emerging technologies while competing for one of the three cash prizes worth 50,000 INR, 30,000 INR and 20,000 INR. Similar hackathon events will be hosted in other parts of the country to seek FinTech talent. The hackathon is aligned with Paysafe’s focus on building the next generation of payment platforms and technology capabilities that connect businesses and consumers globally with frictionless and empowering solutions.